Hi There, Here Is A Loot Offer For You. Shop For Rs. 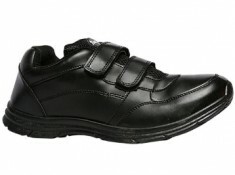 200 From Bata & Get Rs. 200 FKM Cashback. Buy Footin Orange Flat Chappals at Just Rs.37 [ After Rs.200 FKM Cashback]!! 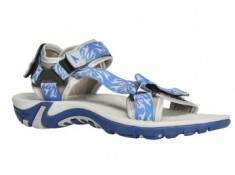 How To Get Footin Flat Chappals at Just Rs.37 with Free Shipping?? Note - No Missing Sale Will be Entertained. In Case Your Cashback Is Not Credited With 1 Hours, You Can Cancel & Place A New Order Again !! debnathov can i place 3 order in a single day? rohitgrover4444 No Missing Sale Will be Entertained. In Case Your Cashback Is Not Credited With 1 Hours, You Can Cancel & Place A New Order Again !! skype.sweta on how many orders we can get 200 cashback in a month..